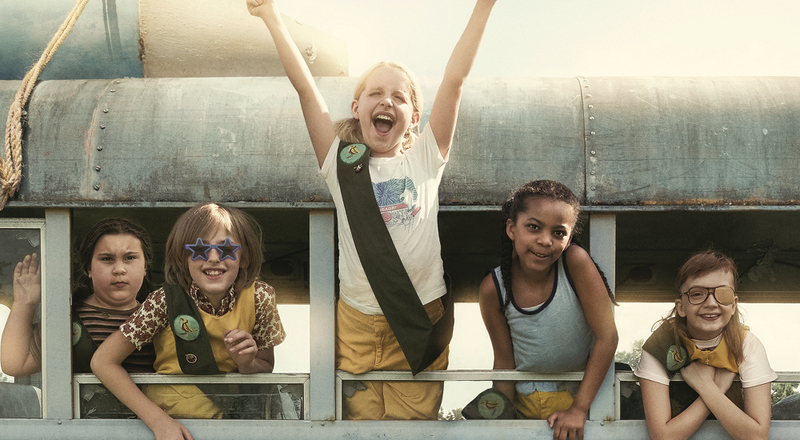 Just ahead of its premiere at the Sundance Film Festival in Park City, Amazon Studios has released a poster for their family-friendly offering Troop Zero. The film, which will likely be compared to the likes of The Little Rascals and The Bad News Bears, is set in rural 1977 Georgia and centers around a young misfit, Christmas Flint, who longs for a life in outer space. When she hears of a national contest that offers its winner the chance to be recorded on NASA’s Golden Record, she will stop at nothing to achieve her dream. The film’s poster, which is interestingly missing any visual reference to its stars Viola Davis, Mike Epps, and Allison Janney, hones in on the children of the story - and the excitement on their faces is straight up addicting. 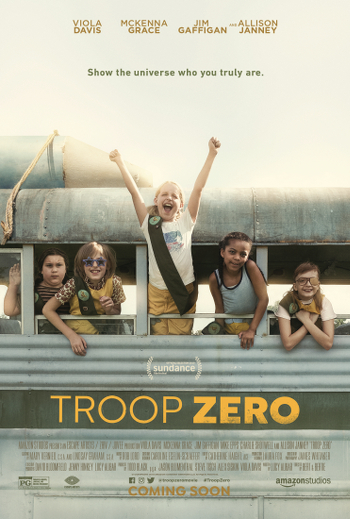 Amazon Studios hasn’t announced a release date for the film, though it is expected that Troop Zero will find its way to fans sometime this year.